A baseball swing can come in a variety of different forms, shapes and sizes. Some have big leg kicks, others have no stride at all. Some have hands that start high, others have hands that start low. The key to creating a baseball swing that works for you, or your players, is to experiment with the recipe with the proven ingredients. Yes, there are recipes for success in a baseball swing, but there isn’t just one. 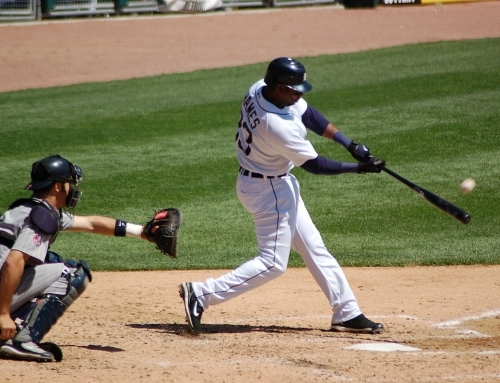 In this article, I’m going to give you the ingredients that make a great baseball swing. 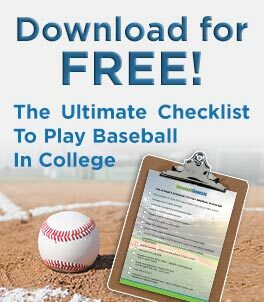 It is going to be up to YOU to experiment with them, and taste and see which ones work for your particular baseball approach. I’m writing this in hopes that you can develop a swing that is uniquely your own, made up of successful mechanics that make all the great swings, well… GREAT! There you have it; the successful ingredients of a GREAT baseball swing! 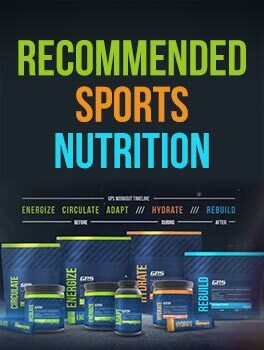 It’s now up to you as the baseball player or coach, to try them out, mix them around and taste and see which ones you like and gets you the results! If you have any questions at all about one of the above “swing ingredients”, don’t be afraid to comment in the comment section below this post. 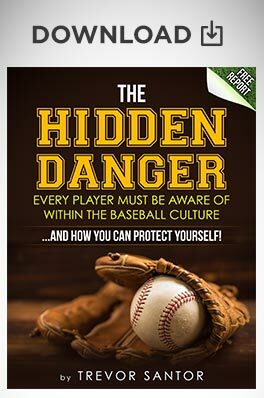 Also, check out this blog post about the 5 best baseball hitting drills if you’re ready to take your swing to the next level. I’m here to help you and serve you. I like how this article was written as a “recipe”. Very creative! Good, actionable pointers as well.